It’s no secret that James Cameron loves the ocean and everything that dwells in it. This has been made apparent in the films and documentaries that he has made over the years. He also kind of has a connection with Aquaman as he was the guy who directed the movie in the HBO series Entourage. During an recent interview with Yahoo, the filmmaker was asked what he thought about James Wan’s Aquaman. While he liked and appreciated what the film did and how it touched on actual ecosystems, he also explained that the underwater physics were very unrealistic. 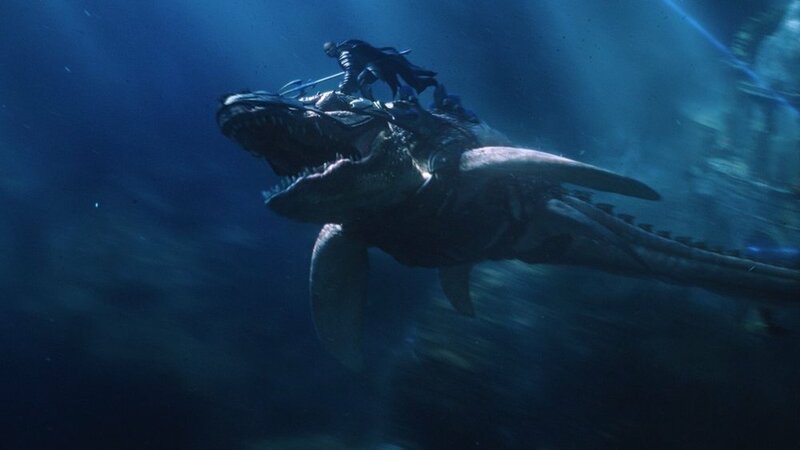 In all honesty, I would have loved to see what James Cameron would have done with an Aquaman film, but we will get to see how he handles the ocean in all it’s glory in his upcoming Avatar sequels.